Pilots are a cut above the rest and wish to be seen as such but with this comes the responsibility. Pilots to earn the respect of the public and fellow aviators must display airmanship which goes further than the attributes of being a gentleman. Airmanship should be what every pilot aspires to have, display and live. To achieve this is simple. Gain the skills, gain and apply the knowledge required to aviate, have the discipline to do what is necessary to aviate, and above all have the correct attitude. This all is what encompasses airmanship and makes us Airmen and women. Pilots should aspire at all times to embrace these attributes and become a role model for all. An Airman who has airmanship with good nature will accept honest and constructive criticism and guidance. They show respect and compassion, they will mentor and guide and they will always make the correct decisions. 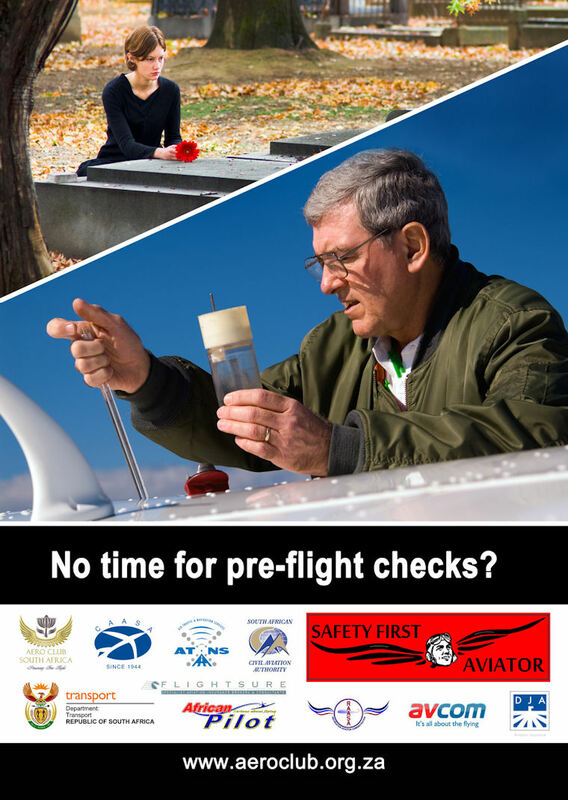 We believe each pilot should continually look at their own flying and self-access. Airmanship is doing the right thing, taking time to do all checks, doing them systematically, consistently and rigorously. Mentors and the senior pilots should continually stress airmanship and display airmanship. We are all proud to be aviators and airmanship should be the norm and thus being a safety first aviator is a given. Through real airmanship there is no need for extra regulations, there will be limited contravention of rules in place for all our safety, ultimately safer skies and through this achieve the reduction of accidents to half by 2014.